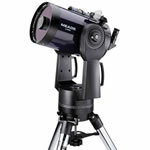 Technology re-defines everything that amateur astronomers are looking for ? 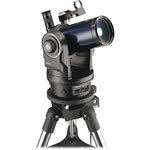 quick and simple alignment, GPS, unsurpassed optical quality, ease of set-up and use, ergonomics, enhanced computerization and, most important, affordability. 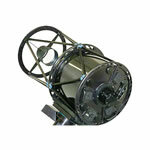 Once the CPC's internal GPS has established the telescope's position, aligning the telescope is as easy as 1-2-3! 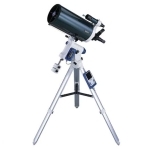 Simply locate and use hand control to manually point (slew) the telescope to three bright celestial objects. 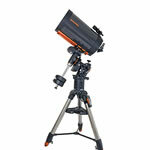 You do not need to know the names of the stars ? 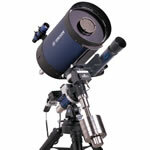 you may even pick the moon or bright planets! 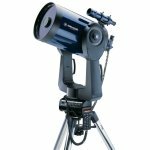 Celestron's NexStar? 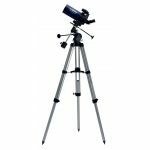 software technology will model the night sky to determine the position of every star, planet and celestial object above the horizon. 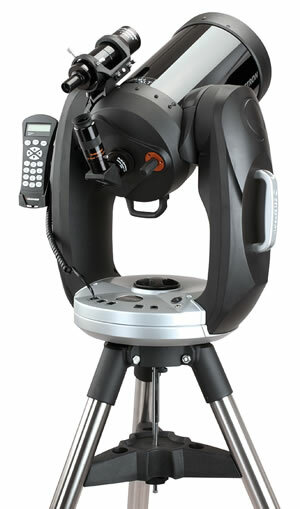 Once aligned, the remote hand control allows direct access to each of the celestial catalogs in its user-friendly database. 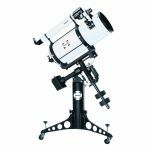 With the introduction of the CPC Series, Celestron has "gone back to the drawing board" and re-designed, re-engineered, and re-invented a telescope family that provides superior quality, unsurpassed ease of use, and incomparable value. 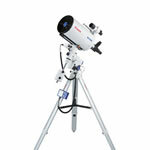 All CPC models ship standard with our NexRemote telescope control software.